Want a lively outdoor space to entertain your family and friends? 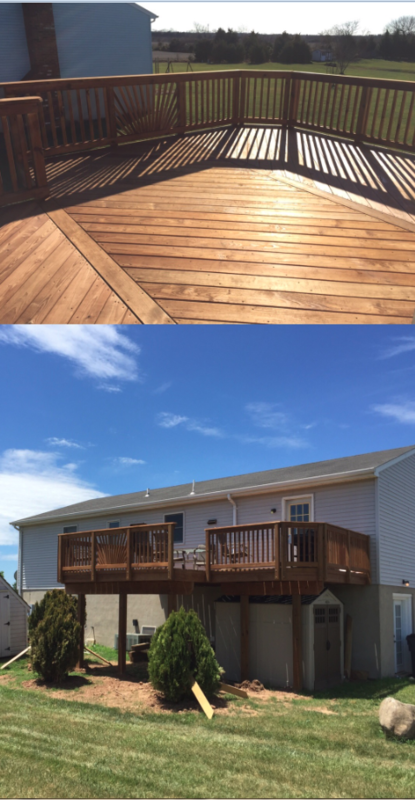 Get exceptional deck installation services from On The Level Contracting in Chantilly, VA! 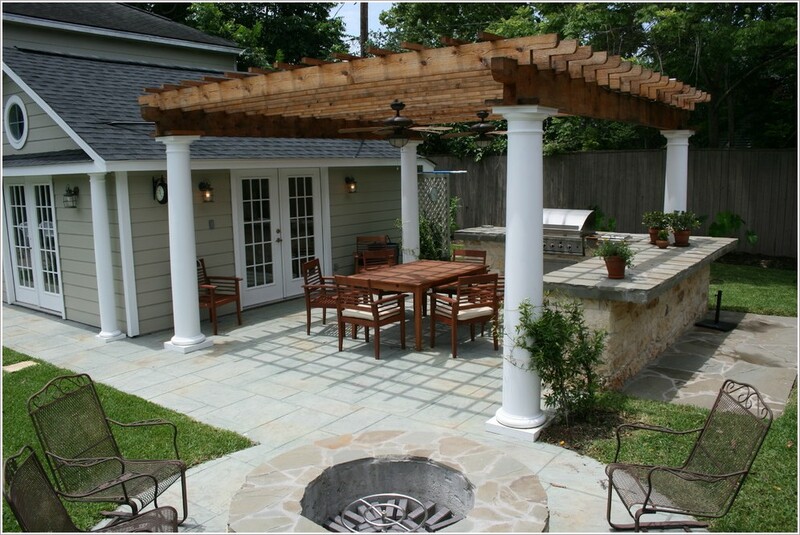 Work with our designers to get the right deck or patio for your outdoor space. Our expert sales professionals can assist you with the layouts, fit of the deck or patio, functionality, and code compliance. You can also give us your own designs for the deck/patio of your dreams, and we can make it a reality. If you need a ground level patio for a hot tub, turn to us! You can rely on us to take care of the gas and electric requirements for your new deck/patio as well.